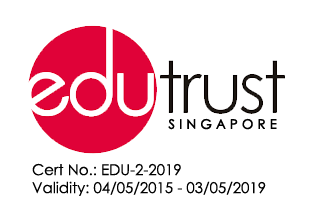 Singapore: rated one of the best student cities in Asia. If you’re looking to study in a fun, dynamic and exciting city, look no further. Singapore is a city where the young and ambitious thrive, it’s a land where cultures blend, opportunities abound, and the nightlife is exhilarating and vibrant. 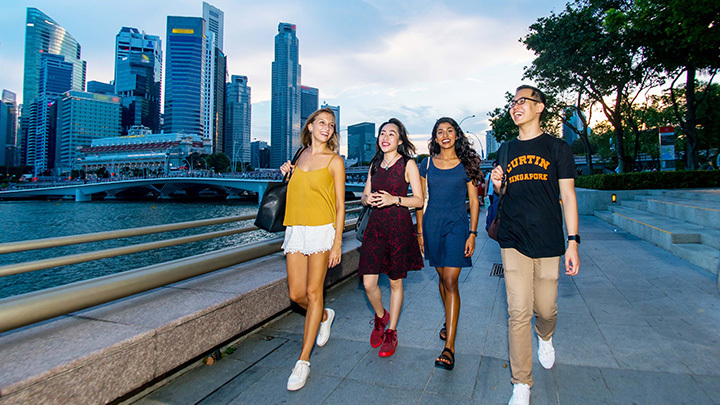 Studying at Curtin Singapore means getting a leading education in an exciting and modern setting while enjoying a great quality of life in one of the safest cities in the world. Living and studying in Singapore is an opportunity of a lifetime, where your future will burn brighter. The earliest names for Singapore included ‘Pu-luo-chung’ (island at the end of a peninsula) and ‘Temasek’ (sea town), until the 14th century when a visiting Sri Vijayan prince mistook an animal for a lion and named the island after it. As singa means lion and pura means city, the modern day name Singapura was born! Centuries later, in 1819, Sir Stamford Raffles founded and established Singapore into a British trading colony and its population grew very quickly. On 9 August 1965, Singapore gained independence and is today one of the world’s busiest ports, with strong international trading links. Singapore is a small, diamond-shaped city-state, located about 137km north of the Equator, with Malaysia and Indonesia as its neighbours. Singapore lies just off the southern tip of the Malay Peninsula and has a landmass of about 719 sq. km. With a warm and humid climate throughout the year, Singapore experiences heavy rainfall mainly between the months of November and January. Temperatures range from 23 to 34 degrees Celsius throughout the year. The national flag of Singapore is red and white with a crescent signifying a young nation on the ascent. The five stars represent democracy, peace, progress, justice and equality. Red symbolizes universal brotherhood and equality of all men, and white symbolizes pervading and everlasting purity and virtue. On April 15, 1981, Vanda Miss Joaquim was chosen as Singapore’s national flower. It was selected particularly because of its hardy and resilient qualities and its ability to bloom throughout the year. These are characteristics which reflect Singapore’s quest for progress and excellence in all aspects of life. With a lion head and a fish body resting on a crest of waves, the Merlion is a well-known symbol of Singapore that welcomes all visitors to the island. The lion head symbolizes the legend of the Lion City and the fish tail symbolizes the ancient city of Temasek and the humble beginnings of Singapore as a fishing village. The population of Singapore has tipped over 5 million and comprises the three main ethnic groups of Chinese 74.1%, Malays 13.4% and Indians 9.2%. The remaining population is made up of smaller ethnic groups, including permanent residents and non-residents. The national language of Singapore is Malay, however its main language for administration and education is English. Other common languages used are Mandarin and Tamil. Being a multicultural society, Singapore is also multi-religious with the main religions being Buddhism, Christianity, Hinduism, Islam and Taoism. Singapore is known as a food-lovers paradise and has a wide variety of cuisines to choose from, including Chinese, Malay, Indian, Western, Thai, Japanese, Korean and Italian, amongst others. Food centres and air-conditioned food courts can be found in many convenient locations. The majority of food stalls are self-serviced, where you are required to make payment upon placing your order and bring the food to the table on your own. Forming queues at service counters and when boarding buses are a norm in Singapore, while pushing ahead of someone in a queue is considered impolite. Common etiquette also expects the polite use of ‘thank you’ or ‘sorry’, when appropriate. As Singapore has a tropical climate, it is advisable to wear loose and light summer clothing, bearing in mind that attire on campus should be appropriate at all times. Improper attire such as mini-skirts, short shorts, slippers and indecent printed words on clothing are strongly discouraged. Drugs – Drug trafficking, importing, exporting and manufacturing carry a death penalty. A heavy penalty is also imposed on unauthorised consumption of drugs. Smoking – Smoking is banned in all air-conditioned areas and most public areas, as well as all schools, buses, taxis, trains and public queues. 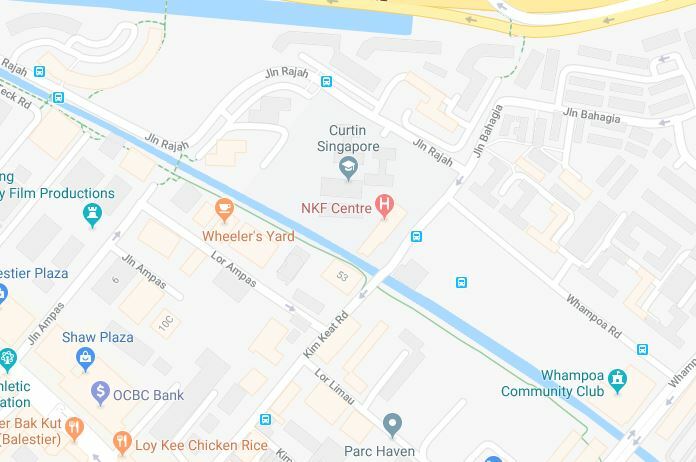 Curtin Singapore is a smoke-free campus and students are prohibited from smoking on its premises, in classrooms and toilets at all times. Learn more about smoking prohibition in Singapore here. Littering – Being a clean and green city, littering is strictly prohibited. Please make use of waste bins at all locations, such as parks, housing areas, buildings and on campus. Spitting – Spitting is prohibited in all public areas in Singapore. Overstaying – Under the Immigration Act, overstaying in Singapore without a valid visa is a punishable offence. Do keep note of expiry dates on your Student’s Pass and Social Visit Pass. A Student’s Pass holder or any person without a valid Singapore Work Pass is strictly forbidden to work in Singapore.